L/Sgt. Frederick Rhead, formerly of R.A. Field, served with No.3 Troop of No.6 Commando from at least June 1944. It is believed that Sgt. Frederick Rhead served under Capt. 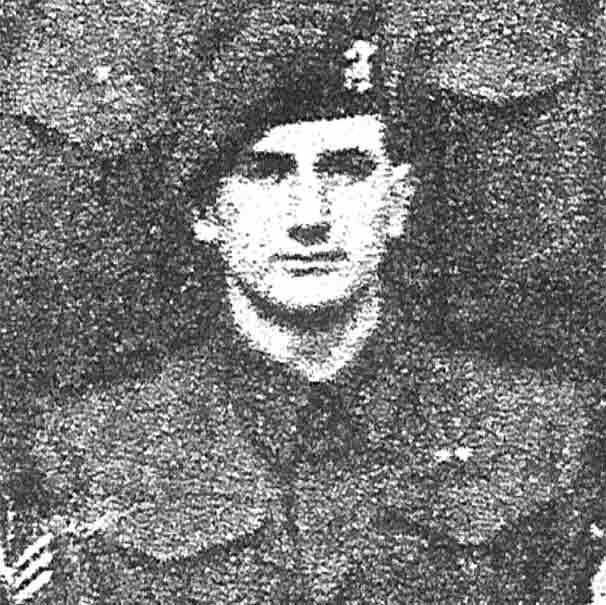 Ryan Price, from 26th July 1944 until returning to the UK in September 1944. He was later wounded in action on 10th February 1945 when on Observation Post duty in Netherlands when a German patrol rolled hand grenades into a slit trench that he was occupying. The action left Frederick Rhead with severe shrapnel injuries which unfortunately left him severely disabled.